"A pair of rings" is an ancient and long-standing agreement. 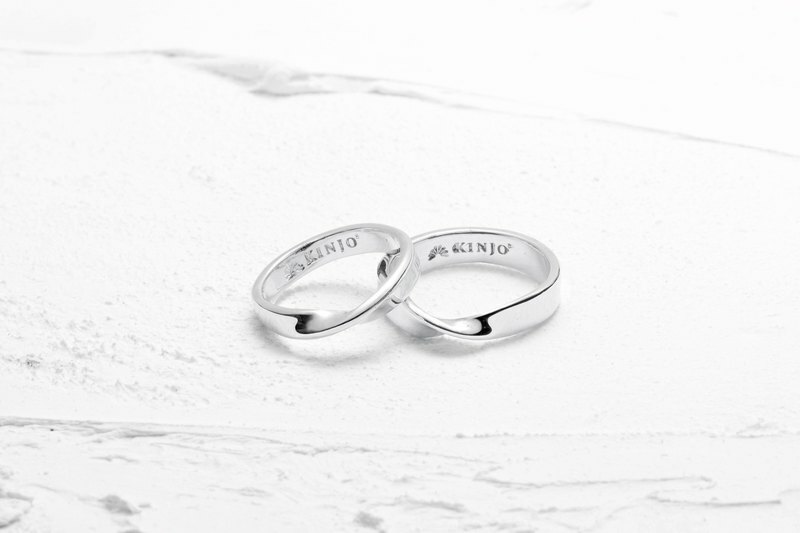 KINJO creates classics with a thick aesthetic of craftsmanship. The diamond shines like a starlight between the fingers, so as to stick to our agreement.